The idea of the Capital District Foundation was proposed by PDG Michael Hart at a District 7510 College of Governors meeting in 2011, near the end of DG Ahmed Azmy’s year. The project spilled over into the beginning of DG Megan Jones-Holt’s year, and she approved it as well. PDG Michael Hart formed a committee with PDG Andy Calamaras and Westfield attorney Barbara Doyle-Frantz, and they applied to the IRS for a tax ID number in the fall of 2012. The financing came from the excess funds from Ahmed’s year. The IRS became embroiled in some political problems, resulting in a long delay, with no word coming from them for several years. They finally approved our application on April 8, 2014. The New Jersey Department of the Treasury subsequently approved our corporation as exempt from sales taxes. 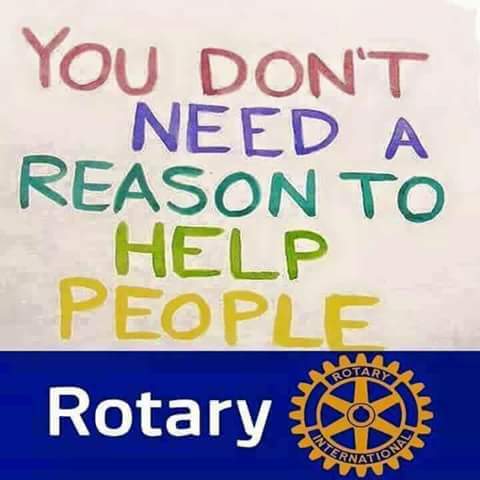 Other Rotarians who have served on the board are: PDG Dwight Leeper, PDG Tulsi Maharjan, PDG Mel Kevoe, PDG Hal Daumé, PDG Charles Minton, David Foltz, CPA, Esq., and DG Robert Zeglarski.